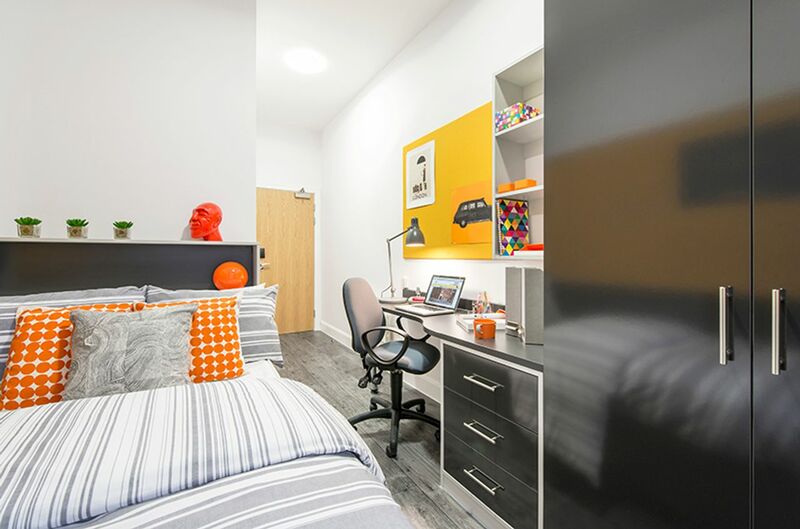 It’s easy to get around London when you choose student accommodation that’s a five-minute walk from King’s Cross train and tube station. Walk to the West End in around 30 minutes, stopping at Lumen Café for coffee and a pastry on the way. The British Library and The Museum are minutes from your home, and you’re conveniently close to Farringdon, which is famous for its buzzing nightlife — try The Piano Works for live music, DJs and dancing. 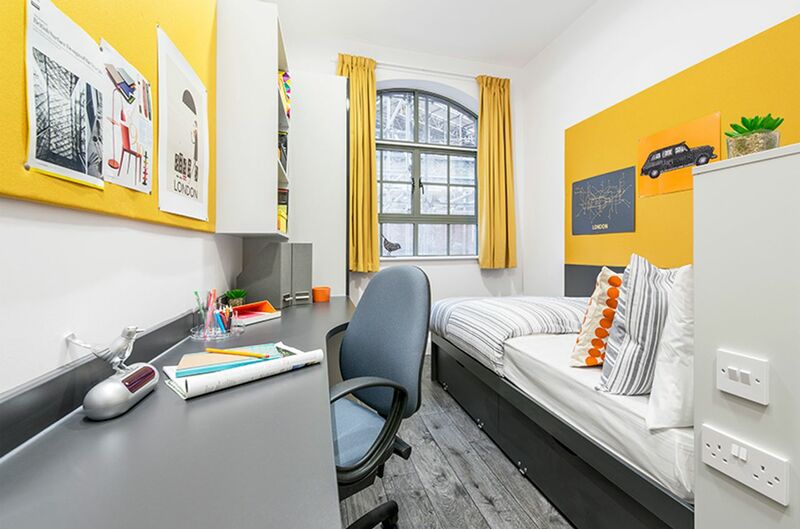 Excellent transport links make it easy to get around, and you’re within walking distance of some of London’s top universities. It’s a 15-minute stroll to Central St Martins, and 20 minutes to University College London, City University, and Birkbeck University. At Depot Point, you won’t waste any time worrying about practical details as all bills, including Wi-Fi, are included in your rent. There’s 24-hour security, and a maintenance team to deal with repairs. 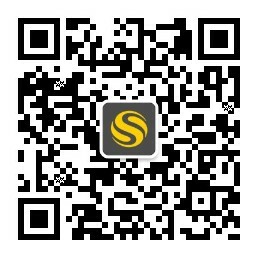 You can choose to share a five-, six-, or seven-bedroom flat with friends. 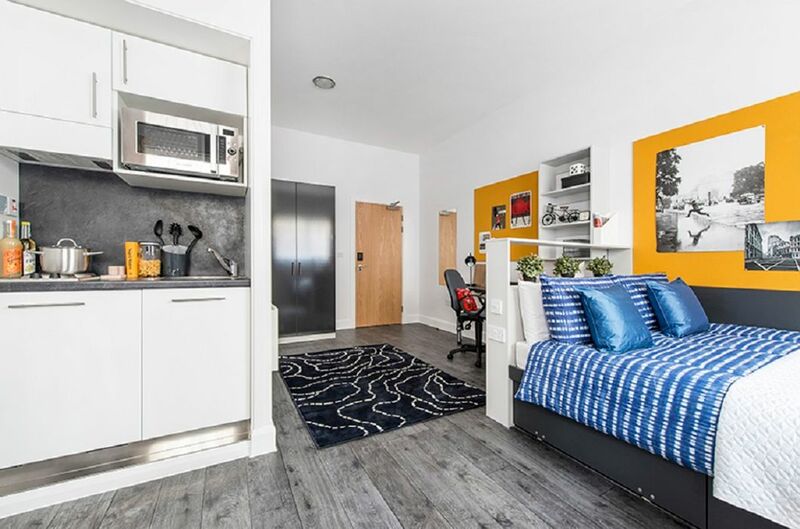 You’ll have your own ensuite room so you won’t have to queue for the shower, but the shared kitchen and living area create a great social atmosphere. If you prefer your own space, opt for a self-contained studio instead. There’s a common room and TV room in the building, as well as an outdoor space, so you can have fun with friends without leaving home.